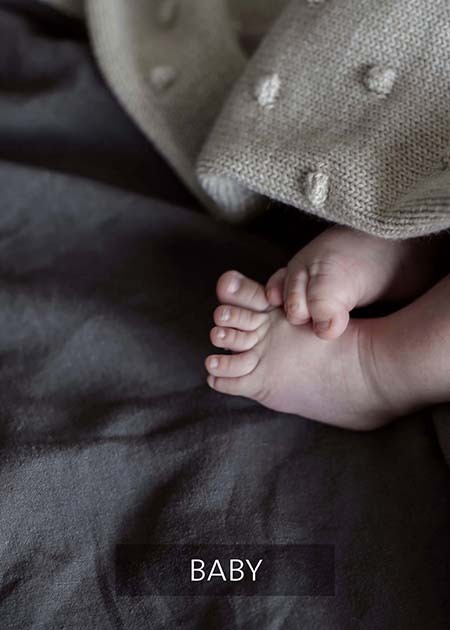 Envelope your newborn's bassinet duvet with the purest Marshmallows linen. 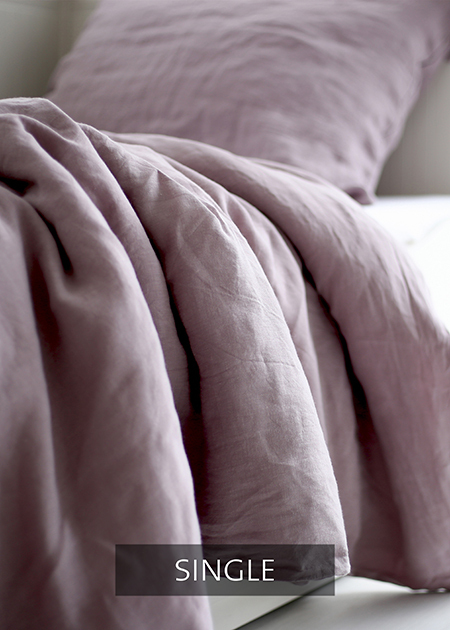 Envelope your single-bed duvet with the purest Marshmallows linen. Envelope your toddler's pillow with the purest Marshmallows linen. Envelope your child’s duvet with the purest Marshmallows linen. 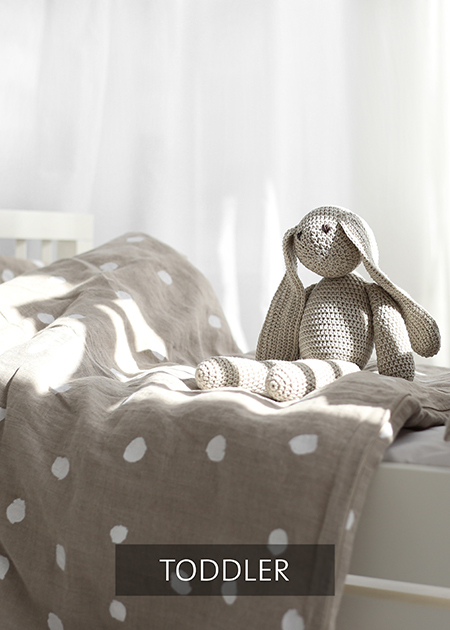 Envelope your baby-bed pillow with the purest Marshmallows linen. 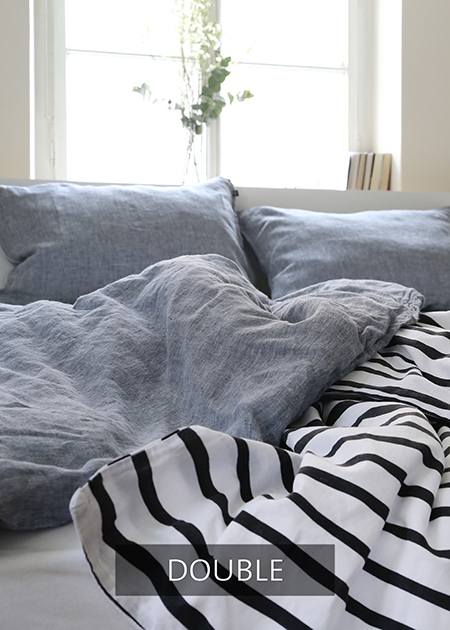 Envelope your single-bed pillow with the purest Marshmallows linen. Envelope your single-bed pillow with the purest white linen. Envelope your pillow with the purest Royal Rose linen, 100% linen, designed and produced in the EU. Envelope your pillow with the purest Countess Grey linen, 100% linen, designed and produced in the EU. A designer pillowcase in our Slate Blue pure linen adorned with our Geometric Web pattern in white. Envelope your single-bed pillow with the purest slate blue linen. A designer toddler pillowcase in our Slate Blue pure linen adorned with our Geometric Web pattern in white. A designer toddler duvet cover in our Slate Blue pure linen adorned with our Geometric Web pattern in white. A designer duvet cover for a single bed in our Slate Blue pure linen adorned with our Geometric Web pattern in white.